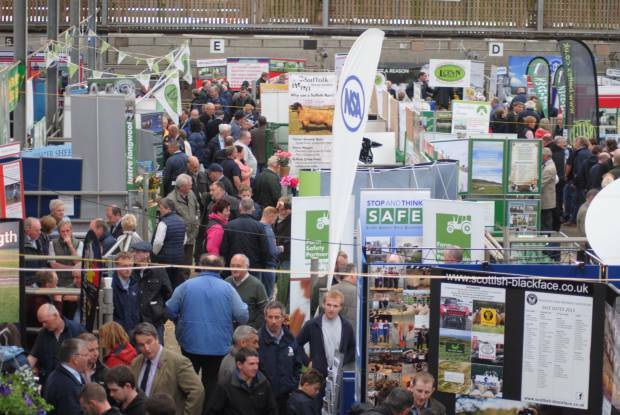 NSA Sheep Northern Ireland will once again return to Ballymena Livestock Mart for another fantastic event on Monday 1st July 2019. 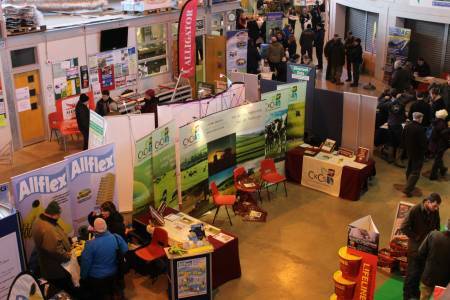 The event will see a number of successful attractions and competitions return as well as useful seminars and rokshops providing up to date information on the UK sheep sector as well as hands on practical advice. Visitors will have the opportunity to see and compare a wide range of sheep breeds, suitable for both hill and lowland production, while an excellent entry of trade stands will bring together examples of just about everything the sheep farmer could need. This biennial event provides a platform for the industry representatives, breed societies, breeders and companies to assemble and display their products at a single devoted venue. To discuss sponsorship options or opportunities to get involved in workshop sessions, contact Event Organiser Edward Adamson on 07711071290 or [email protected]. Leaders in controlled livestock feeders, including revolutionary 3in1 feeders for ration, ad lib and creep feeding, and innovative Bale Jails. Animal Breeding Europe (AB Europe) offers a wide range of artificial breeding and associated services for livestock and domestic animals. Most popular terminal sire. Excellent converter of forage, vigorous lambs, robust, versatile and sought by producers farming in diverse climates. 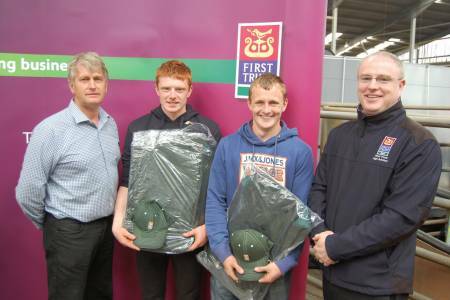 The aim of Texel Young Breeders is to ensure a long term legacy is created that supports and retains enthusiastic and dedicated young people within the Society, as well as to attract new young breeders. Information on Sponsors to follow. Please check back soon.